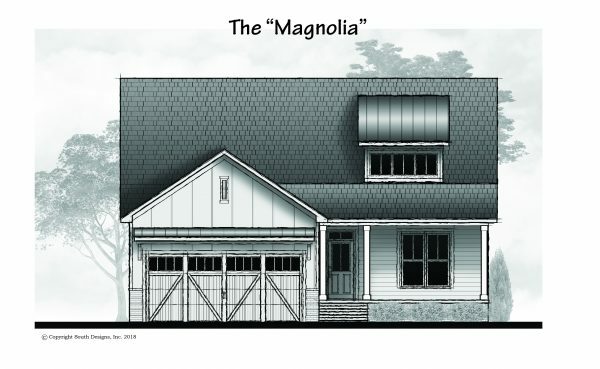 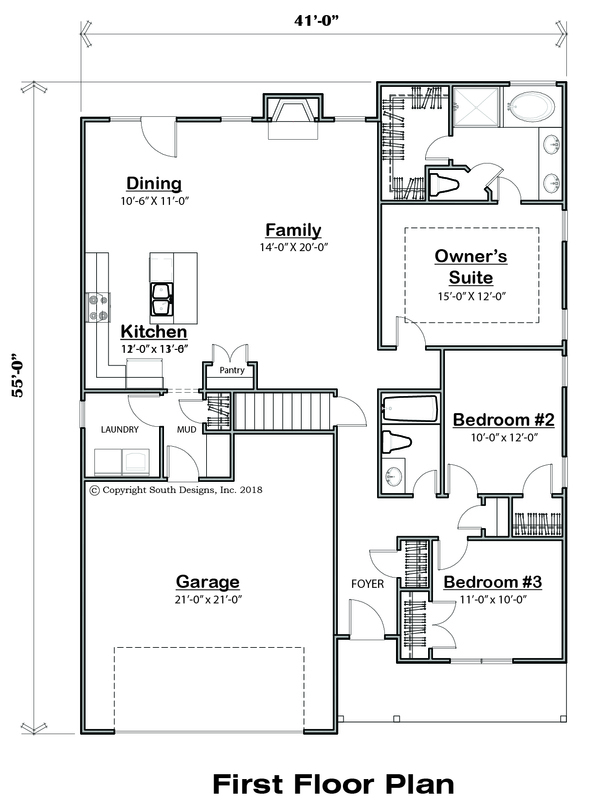 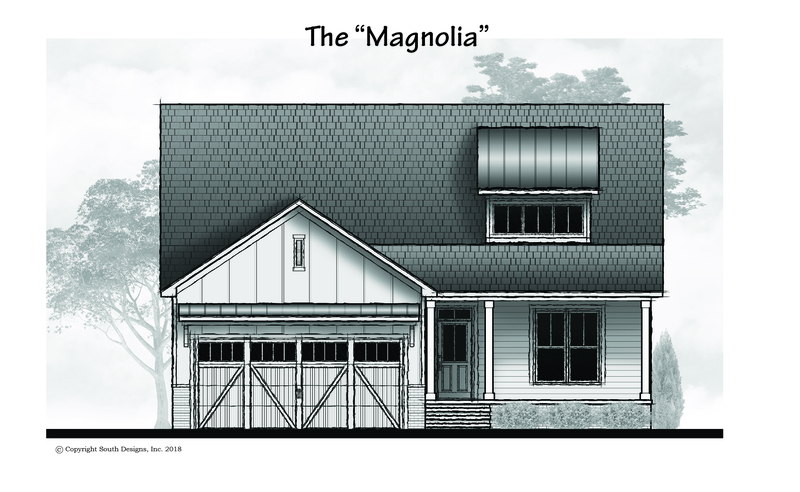 The “Magnolia” plan offers great amenities often found in larger homes. 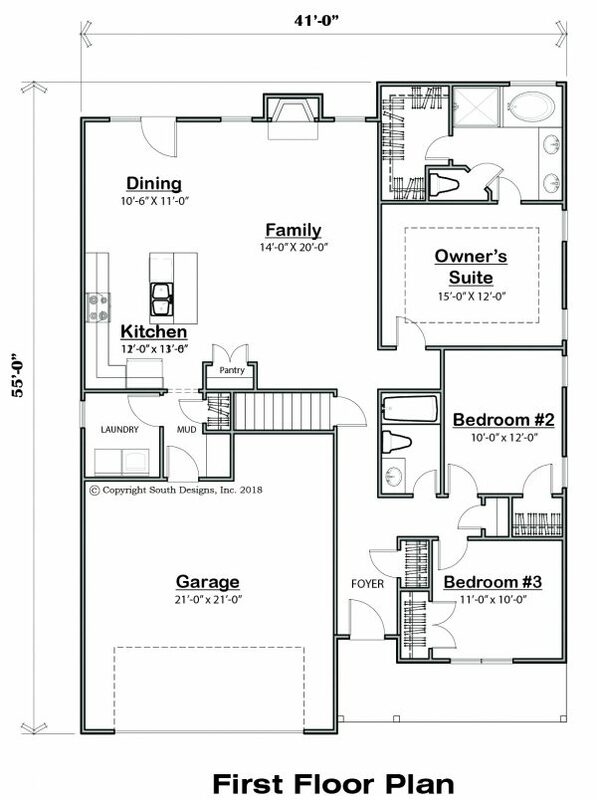 With an open family area, kitchen and dining space there is plenty of room to move around. 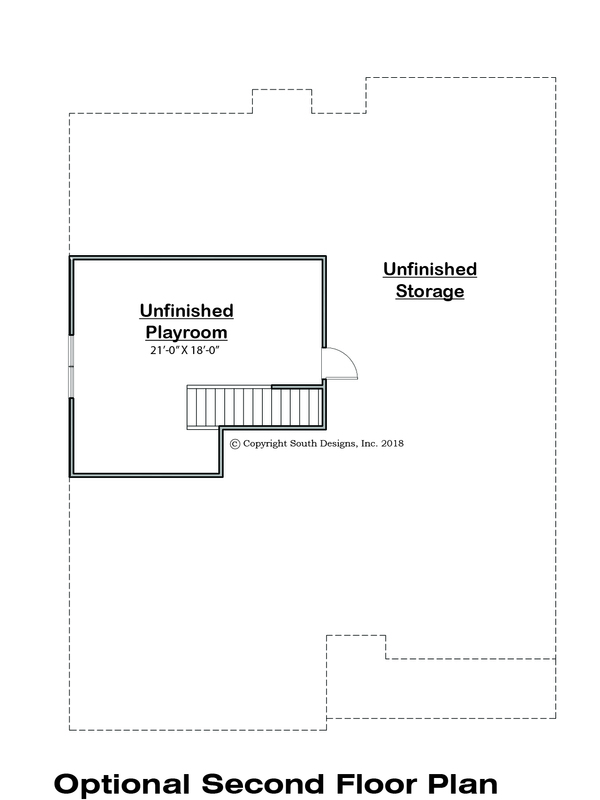 A drop zone and separate laundry room are also a plus in this size home. 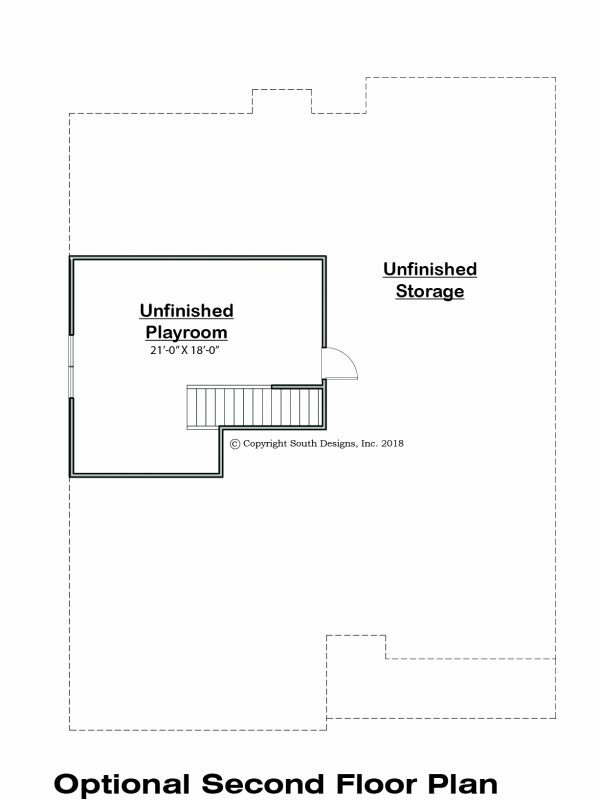 This three bedroom home with an optional playroom on the second floor is a great plan for anyone!